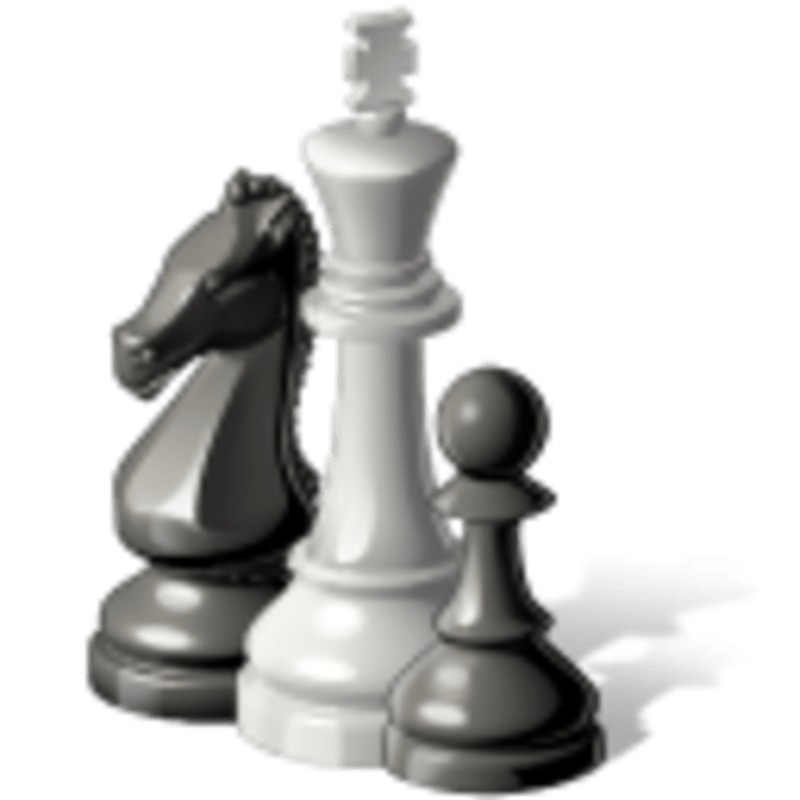 Chess Titans, one of the most loved chess games by users of Windows XP, Vista, 7... wasn't available to download in Windows 8, until now!Virtual chess fans have managed to create an unofficial version of Chess Titans for Win 8. 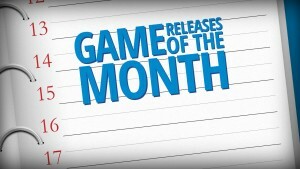 Finally you can come back to this classic for free! Why isn't there an official version? The Windows 8 version of Chess Titans is a faithful adaptation of the classic. You find yourself before a 3D version of chess. 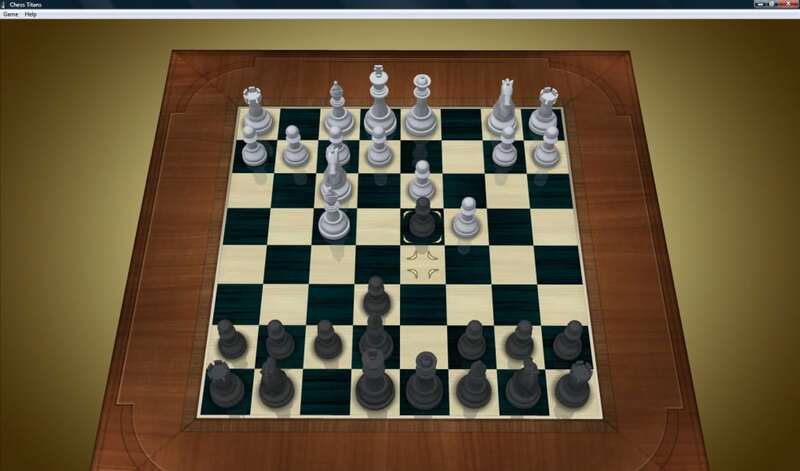 The rules are intact: pawns get sacrificed in the epicenter of the board, the knights move in an L' pattern and the king is bothersome.Are you a chess beginner? Chess Titans is very focused in helping the new arrivals. You will be able to know at all times which moves you have available with each and every piece. 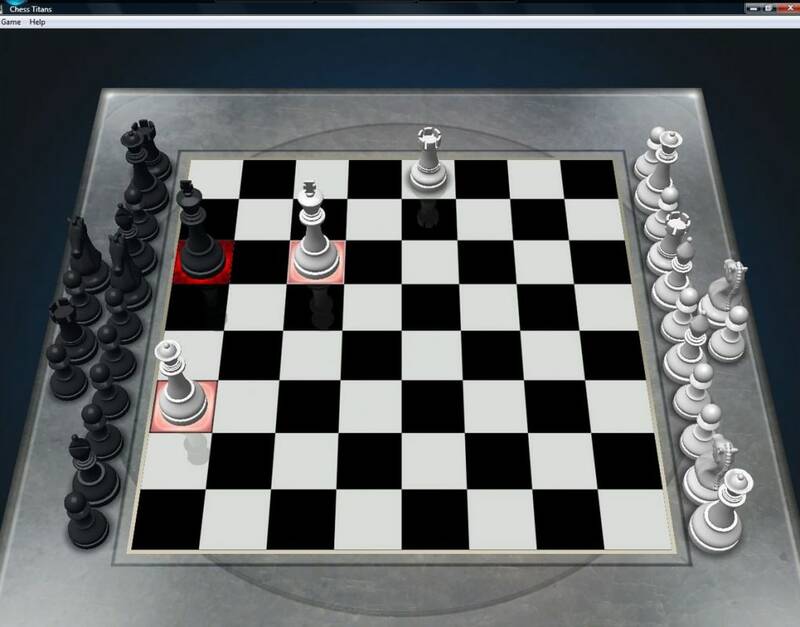 You also have many different difficulty levels.Do you think Chess Titans will bore you? You can download optionally and for free other classic Windows games such as Solitaire, Minesweeper or Hearts. 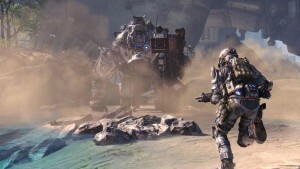 All of them adapted for Windows 8. 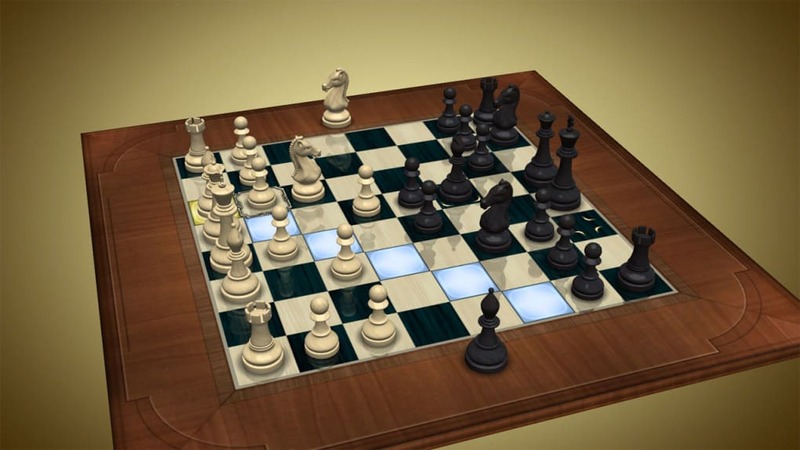 Chess Titans is a beautiful version of chess thanks to its 3D graphics. The camera faithfully emulates what you would see if you were in a real match. 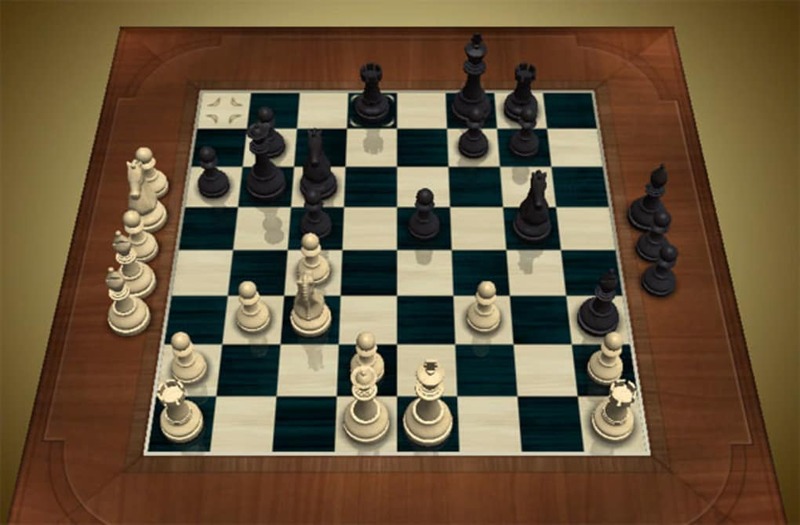 The pieces and the board have the appropriate design and proportions. You can also play with pieces made of porcelain, wood, crystal...The controls also recreate very well the real board experience. You must drag every piece to their new square, and you have several different configurations for that.